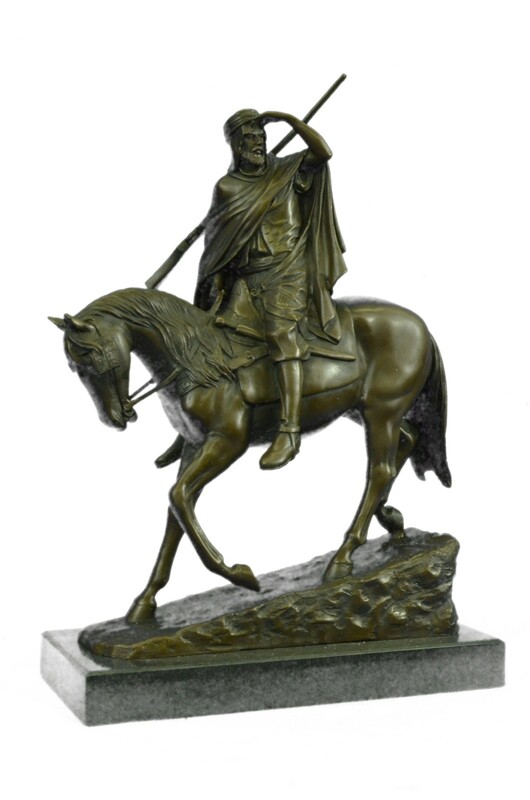 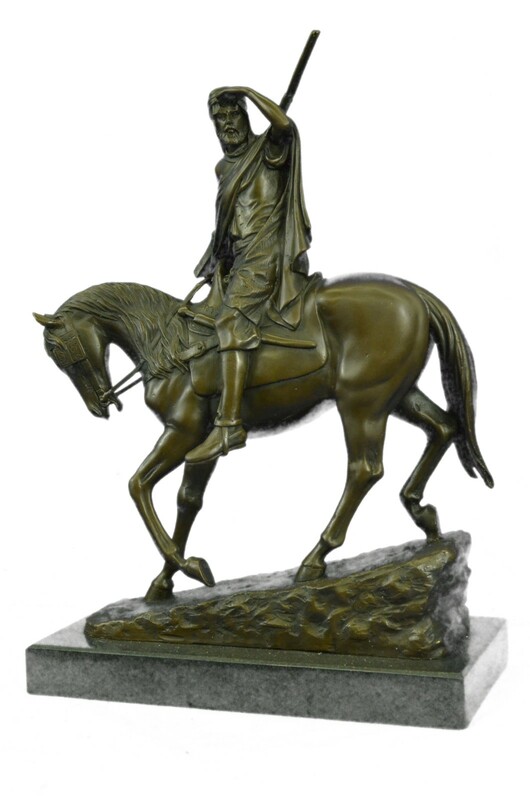 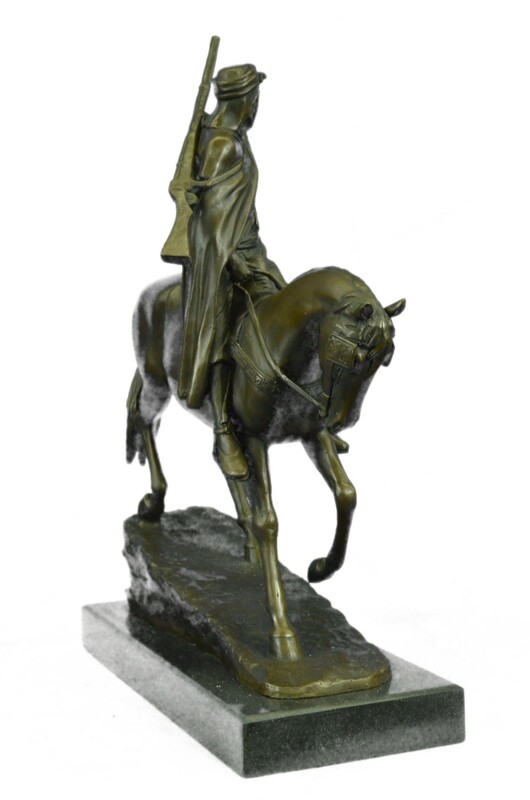 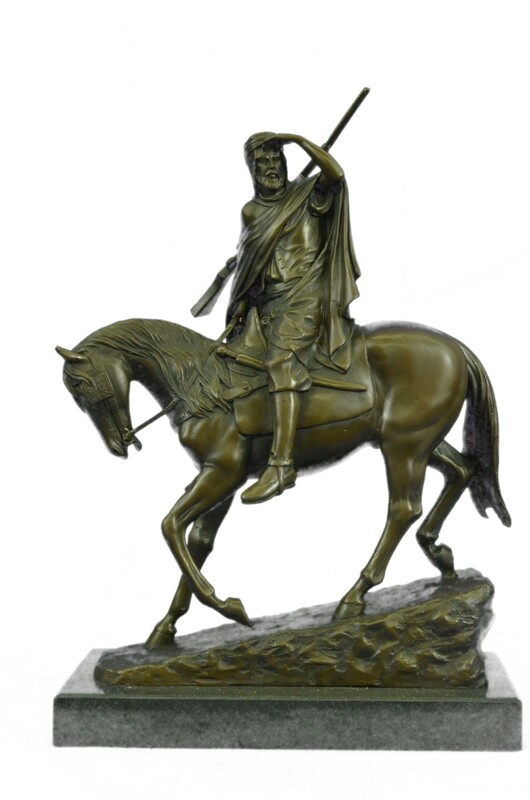 This Sculpture Features A Man In Traditional Arabian Garb Riding A Horse Through The Desert Searching For An Oasis. 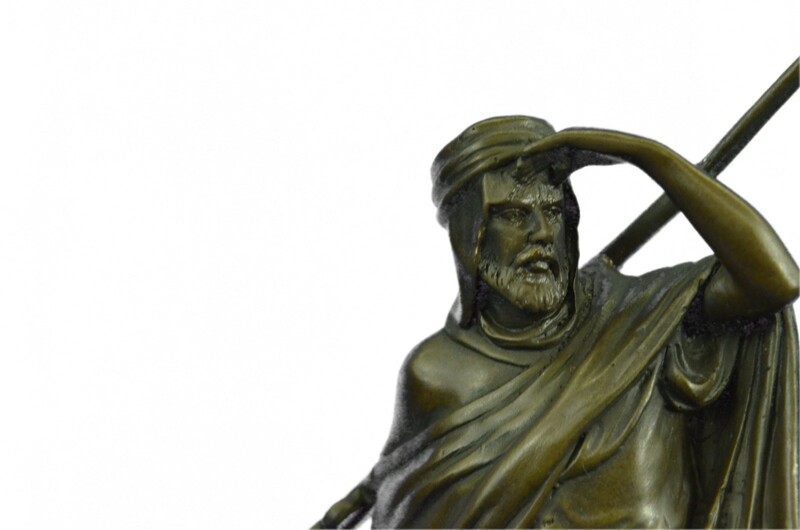 He Holds His Hand Up To Shield The Torturous Sun As His Eyes Loose And Find Something In A Mirage On The Horizon. 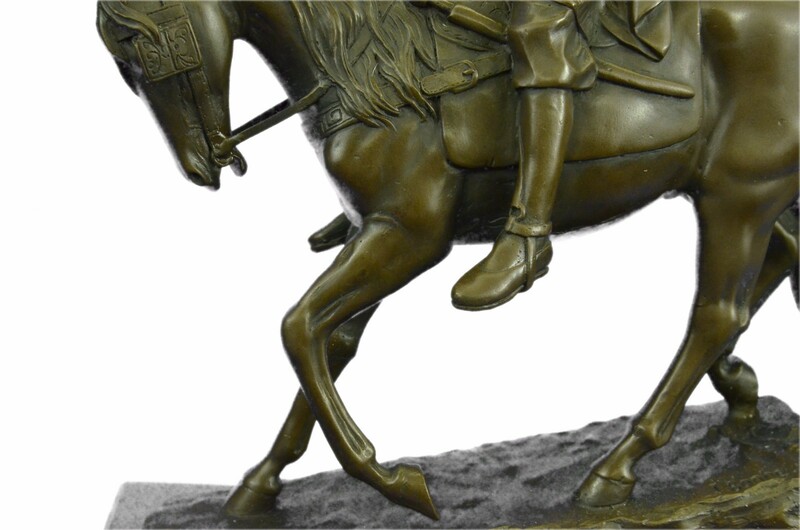 The Handmade Bronze Sculpture Was Cast Using The Early Method Of Lost-Wax Casting And Stained With A Brown Patina Finish For Conservation. 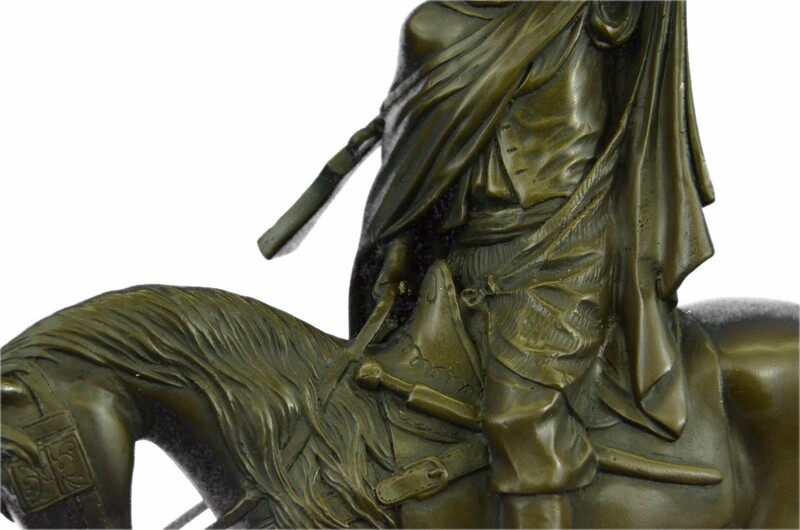 It Is Mounted Upon A Black Marble Base With The European Bronze Finery Stamp Of Quality And The Artist I. Bonheur'S Signature.